Almost two months after an Armed Forces Tribunal bench in Kochi upheld the dismissal of a Muslim jawan from service after he insisted on growing beard on religious grounds, a Muslim civil police officer has knocked the doors of the Kerala High Court with a similar petition. The Kerala Police officer has filed a writ petition (civil) before the High Court seeking a declaration granting him permission to grow beard as part of his religious custom. In the petition, he stated that he had earlier sought permission from the state police chief to grow his beard; however, that plea was rejected. The petitioner further supported his contention, citing the absence of a rule or regulation that prohibits the growing of beard by a member of the police force. It was argued by the petitioner that the refusal of the state government and the state police chief in granting him the right to grow beard was “illegal, arbitrary and violative” of Articles 14, 15, 19 (1) (a), and 25 of the Constitution. 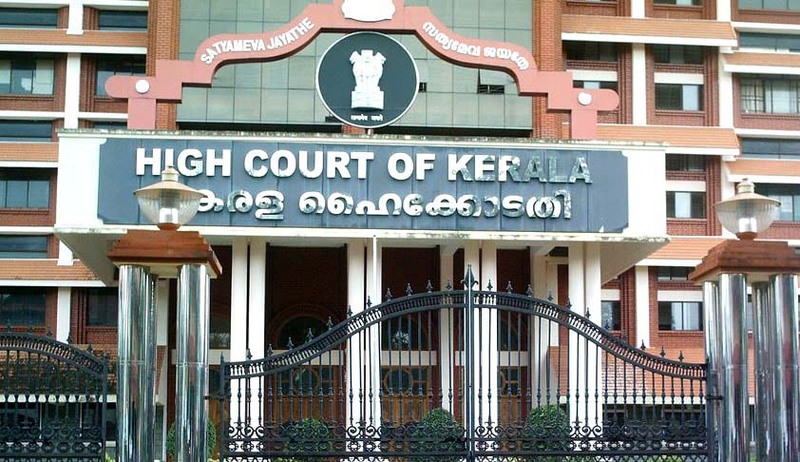 A regional bench of the Armed Forces Tribunal in Kochi, presided by Justice S.S. Satheesa Chandran, had recently upheld the dismissal of a Muslim sepoy for growing his beard , holding that the same did not form an integral part of his religion. You may read the Live Law story in this context here.